Living in Douglas County has caught the attention of the world. That’s easy to say when your major city, Alexandria, is noted as one of the fastest growing micropolitans in the nation and voted #7 as the best small town in America. But Douglas County offers so much more. Let’s check the boxes: outdoor living, robust economy, great education options, excellent healthcare, arts & culture options. All without losing that small town feel. Guess that helps explain the great rankings! Did we mention lakes and trails? 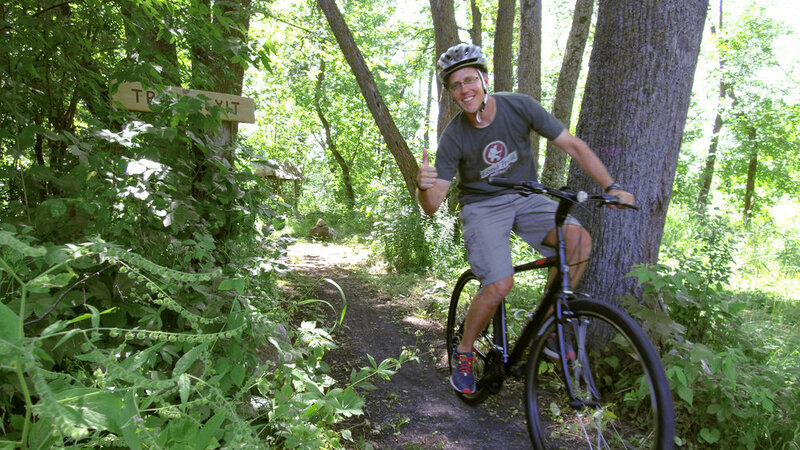 Some of the best fishing and recreational lakes in the state can be found in Douglas County plus an ever-expanding trail system that gives bikers and hikers reasons to smile. Many will say the recreational opportunities are a big reason why they live here. The “things to do” shopping list is filled with year-round options in Douglas County. You can visit the local winery, brewery or distillery. Stop by the resort, mall, specialty shop or museum. Look around and you’ll find those ‘hole-in-the-wall’ places that seem to be from another era; yes, those mom and pop places still exist! What a wonderful place to call home!